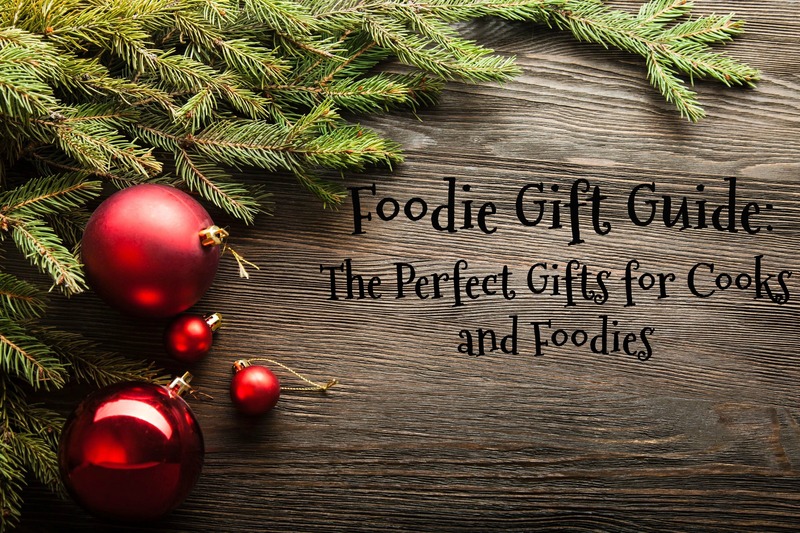 Foodie Gift Guide 2017: The Perfect Gifts for Cooks and Foodies! The freezing cold, hot coffee actually not making you sweat, the snow (in some areas) and how can I forget the shopping? Needless to say I got what I needed and peaced out quickly…….